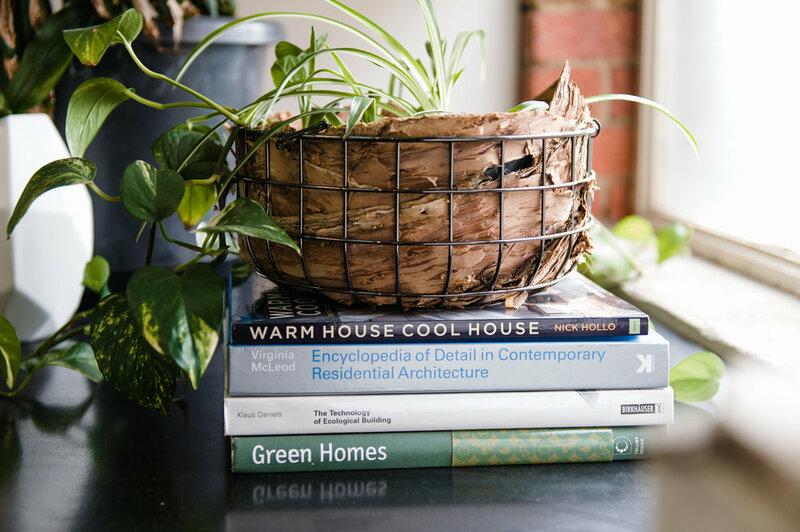 Environmentally conscious, ethical, and community minded, Green Sheep Collective is an architecture firm that brings sustainable design expertise, flexibility, and fun to the design and construction of your building. Respect for people and the environment are at the forefront of Green Sheep Collective’s approach to architecture. We aim to design buildings that have minimal environmental impact, contribute positively to their context and enrich the lives of their inhabitants. Working hard to get to know our clients and their aspirations, we don’t tell people how to inhabit their building, but instead use our design process as an open dialogue - together we get to the heart of and resolve complex requirements to create highly functional, beautiful and positive spaces. Shae has long been an architectural green sheep. Her upbringing instilled in her a respect for people and a passion for the environment. 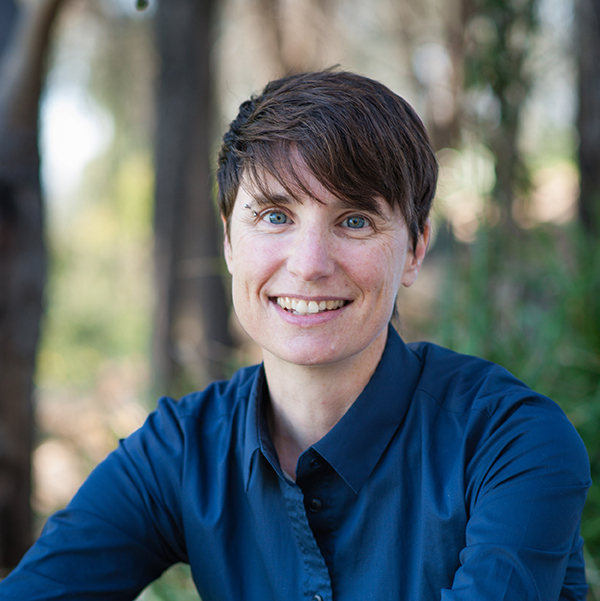 Shae completed her Bachelor of Planning and Design and Bachelor of Architecture at The University of Melbourne in 2003 and has worked as an architect in Melbourne, Bendigo, Darwin, and the United Kingdom. She has worked with renowned sustainability firms, including Zen Architects, Lyons, and Troppo Architects. Torn between a gorgeous cat and getting outdoors, Shae splits her spare time between cosy couch sessions and adventuring on some rather precarious rock faces. Arli studied Furniture Technology at RMIT before completing his diploma in Building Design and Drafting at Central Institute of Technology in Perth, including a semester studying in Denmark. He has been working at Green Sheep Collective since 2013. 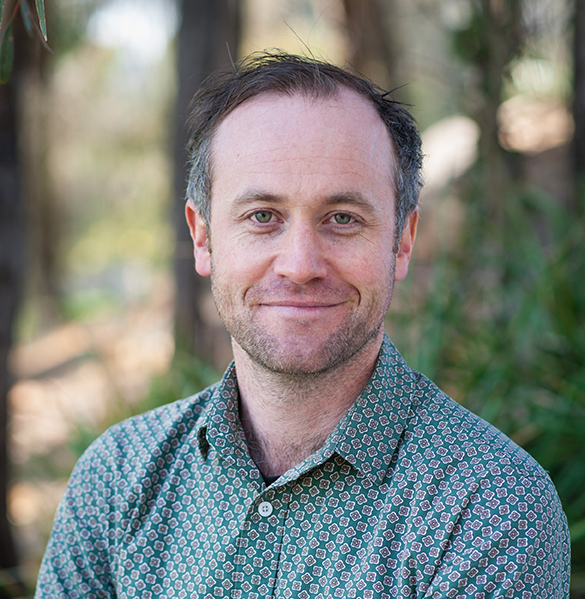 Arli is passionate about streamlining office systems, 3D modelling, passive solar design, finding ways to include renewable materials in design, and computer aided design and manufacturing. Hobbies include tinkering in his shed, watching the footy, and recycling - earning him the nickname 'Recyclops'. Mel completed her Bachelor of Planning and Design and Bachelor of Architecture with honours at The University of Melbourne, graduating in 2005. She has worked for over 15 years with a multi-award winning, design focused practice before joining Shae and Arli at the start of 2017. She has worked on commercial and educational buildings, with a strong focus on detailed construction documentation and contract administration. Mel has an interest in materials and detailed design and is committed to responsible architecture. Mel enjoys drawing or building Lego castles with her kids. When Mel finds time for herself she likes a good run around Princes Park. Dylan completed his Master of Architecture in 2012 at the University of British Columbia, Canada. He has experience working internationally in both landscape architecture and architecture practices. He has worked on wide variety of award winning projects including; large scale urban design projects, commercial projects and small scale community parks or playgrounds. He is interested in how passive design strategies and innovative detailing can be used to reduce the environmental impact of the building industry. Dylan is a self professed adrenaline junkie, on weekends he can be found exploring the wilderness, seeking out the most remote and steepest terrain in Victoria.